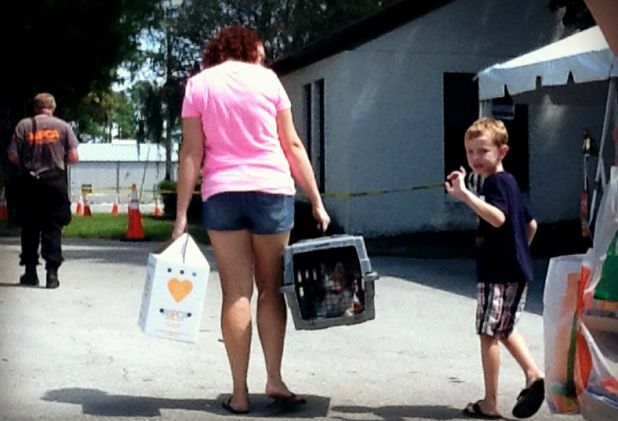 Images from day one of the two day event meant to find homes for hundreds of cats held since a February raid at Caboodle Ranch cat sanctuary. 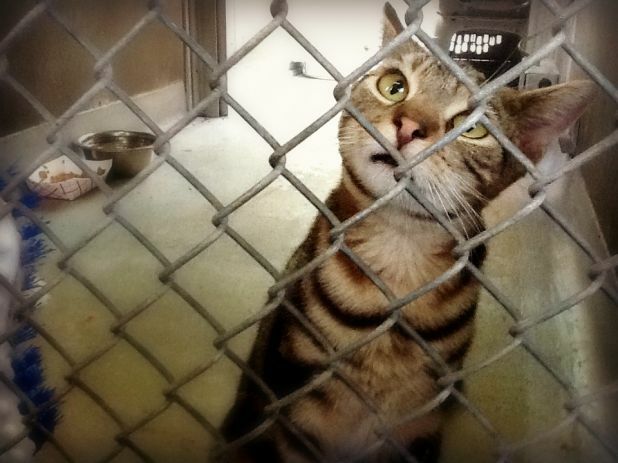 These images are from day one of the two day event meant to find homes for hundreds of cats held since a February raid at Caboodle Ranch cat sanctuary. 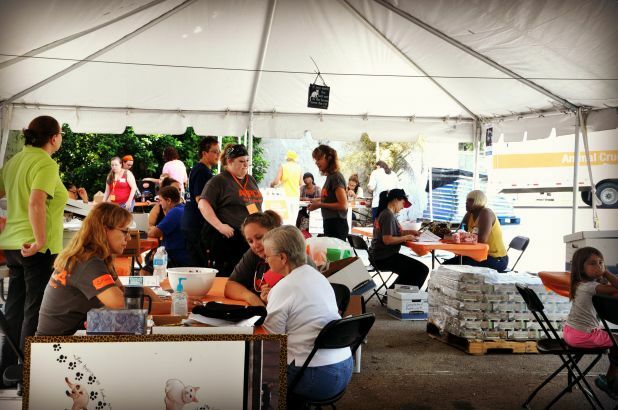 The ASPCA is holding the events in conjunction with local shelters in three Florida locations, in Jacksonville, Sarasota and Clearwater. 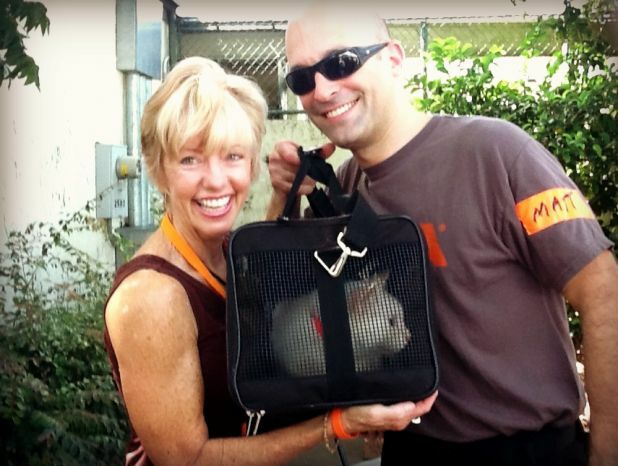 FMI on the events, see Caboodle Cats: We Rescued Hundreds, Will You Adopt Just One?. For more on the Caboodle ranch seizure, click HERE. 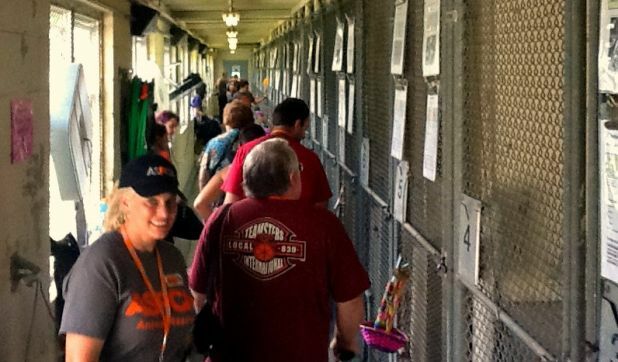 News4Jax reported Saturday afternoon that hundreds of cats found homes on day one of the event through the Jacksonville locale, but on Sunday morning the Florida Times Union reported that 55 cats had been rehomed from the Jacksonville event on Saturday. Accurate figures from the event organizers and local media should be available after all is said and done. 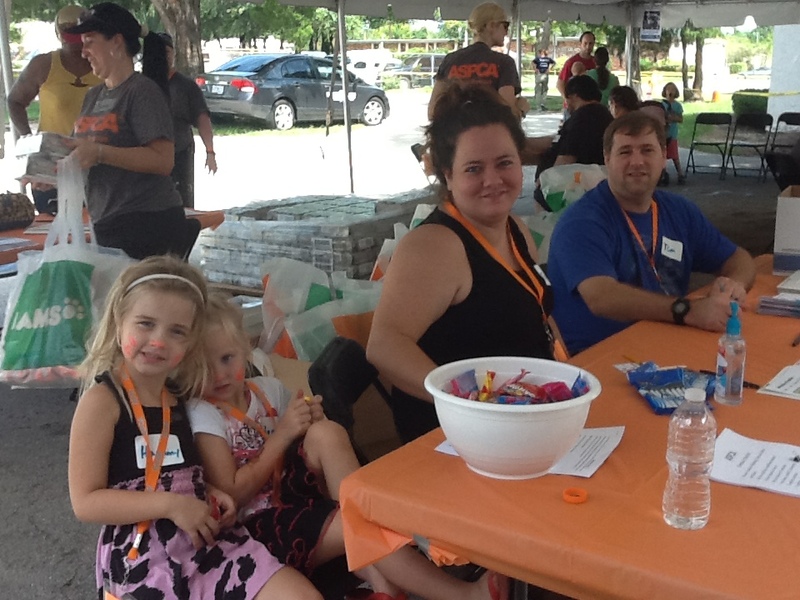 Adoption counselors and prospective adopters. This family adopted two cats. why are there no photos of Caboodle cats only people walking inside of building? 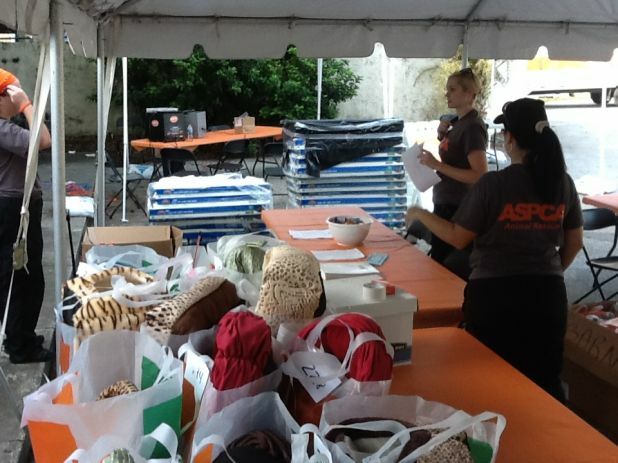 The ASPCA posted photos a few days ago in two albums at their Facebook page. There are images of quite a few, but by no means all, of the cats available for adoption this weekend. 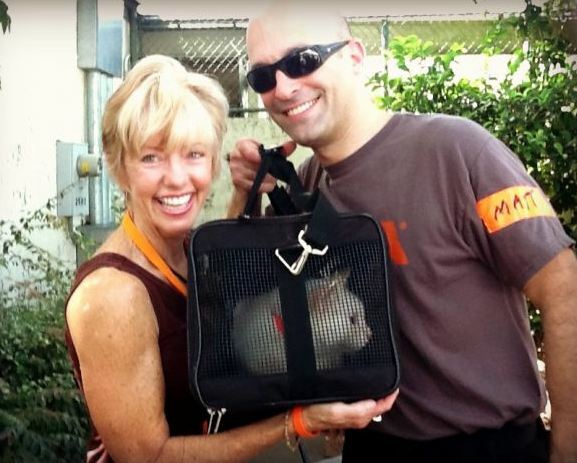 Leaving aside whether the raid was or was not justified, I think it’s a good thing, if the cats were not going to be returned, for them to be released from custody after 4-plus months and given homes, instead of remaining in cages, or worse.